It's National Lobster Day on Friday. 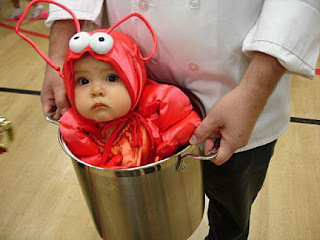 Go eat some lobster .... or dress your kid as a lobster for fun. 0 Response to "National Lobster Day - 6/15"